What sort of materials should you use in shade? 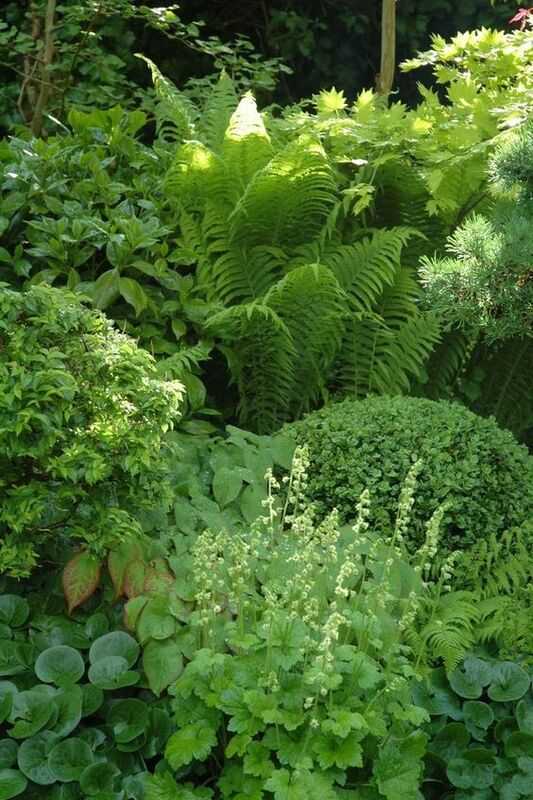 Why should you worry about the materials you build your garden out of if you have a garden in shade. Shaded areas provide issues for paved area. Water doesn’t evaporate as quickly in shaded areas, which means your patio must endure damp without eroding. 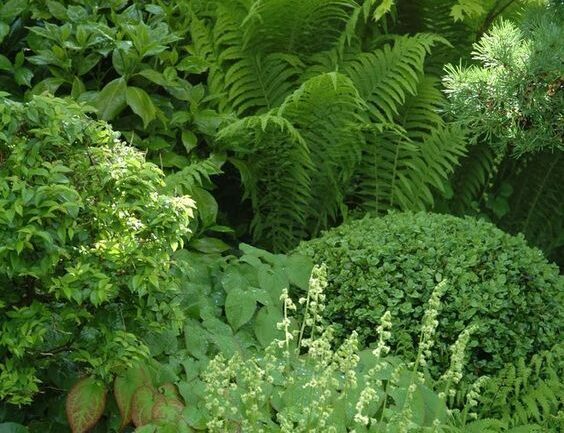 The dark dampness also encourages growth of plants such as moss, which can grow on top of the pavers and make them slippery, in addition to hiding them from view. Dripping sap from trees above might enhance the slickness of your pavers. Because of the consistent dampness often found in shaded areas, natural stone often makes a better paver for those areas than man-made products such as terra cotta and brick. When wet, these materials often begin to degrade or produce efflorescence, which is a white, powdery coating that mars the look. Stone such as granite and limestone work well in shaded areas, but avoid softer stone such as sandstone and slate in the deepest shade. These can wear away quickly when consistently moist, cracking and chipping along the edges. I would always advocate riven stone too that has a rough surface. Sawn stone or polished slabs are too smooth and can be treacherous when slippery with algae. Limestone is typically white to off-white and sometimes a grayish white. Its light colors make it fantastic for warm climates, where it can reflect heat. 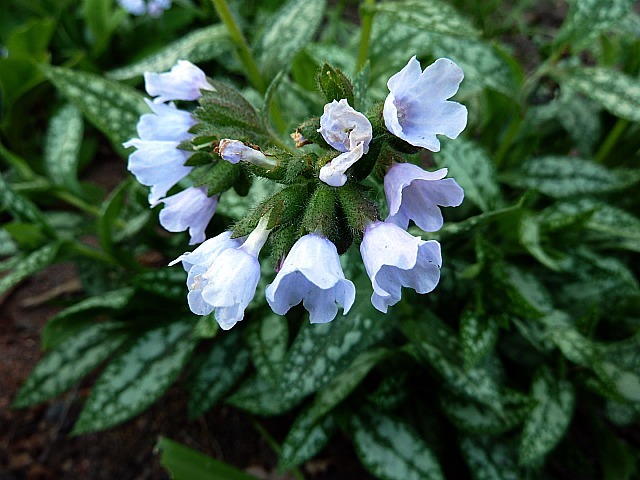 It also brings a nice brightness to shaded garden areas — lightening up even places in deep shade. Do not use deck in a shady area, moss and algae collects in the grooves of the wood, and makes for a dangerous ice skating rink surface that requires regular maintenance and unless very hard wood it will need replacing sooner than if in a sunny open area. Concrete and man made pavers will crack more easily and the top surface can erode leaving the concrete exposed over time. Some homeowners enjoy the look of moss, appreciating the Old-World feel it gives to paver pathways. However, moss can cover your stones over time and make them slippery to walk on. When you see moss growing between or on pavers, and you want to get rid of it, scrub it away with a stiff-bristled brush. Periodically adding about 2 parts bleach to 8 parts water can help keep the moss at bay. Grass isn’t likely to grow well in heavy shade, but other plants, especially ground cover, might creep into your pathway. Pulling the plants as they encroach helps keep them under control, or you can spray unwanted plants with a non-selective herbicide such as one containing glyphosate. We regularly jet wash our patio to keep it clean and free from algae, and stop lichen growing.